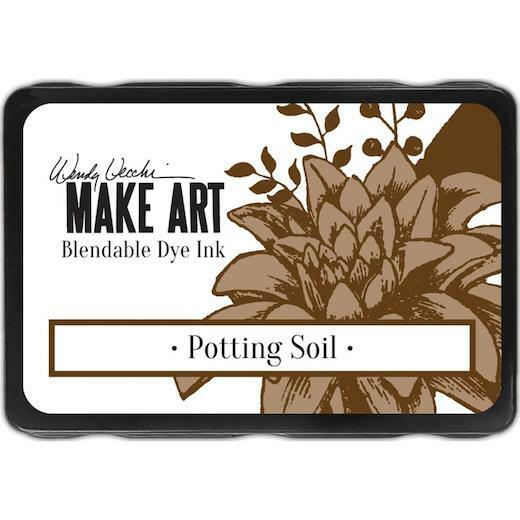 Ranger Wendy Vecchi Make Art Blendable Ink is great for creating backgrounds, stamping and stenciling. They are easy to use with the Ranger Mini Blending Tool for backgrounds or the Detail Blending Tools for shading and stenciling small areas. This package contains one 75mm (3") x 50mm (2") inch dye ink pad.